With three top thesps at the height of their game, and a narrative focusing more on a crime syndicate infrastructure than its individual members, New World calls to mind some of the best gang series that ever were, such as The Godfathers, the Elections, the Battles Without Honor and Humanity or even the more recent Outrages. The stakes are high and while Lee Jung-jae, Choi Min-sik and particularly an electric Hwang Jung-min lead the show, it's the structure of crime world, the organic and ever-permutating balance of power within and without the specious Goldmoon Group. 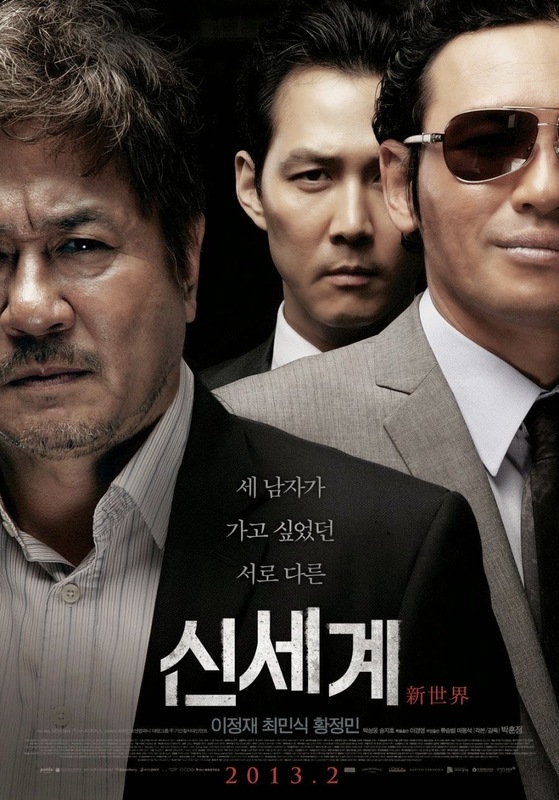 With an undercover agent having made his way almost to the top of the chain, the film also calls to mind Infernal Affairs.